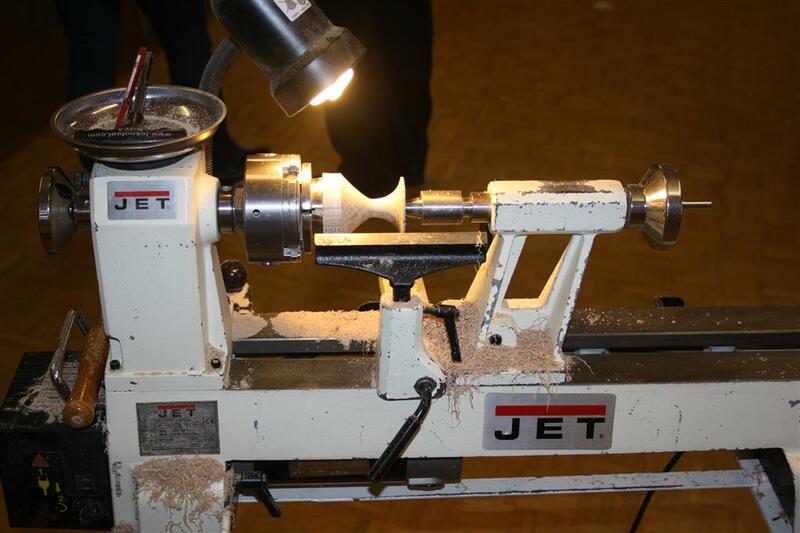 We often have either club members or other members of the public that contact us to try to sell woodturning, woodworking equipment that they have inherited or is no longer wanted. If you have such items, please get in contact with us, providing photos, description and contact details and we will put them on this page. All we ask is, if its sells, let us know so it can be removed. We also have a Sales and Wants book at the club to put your adverts into.